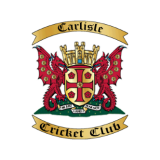 Carlisle CC volunteers complete end of season work. A week ahead of schedule, after a hasty plea from our chairman, a small band of volunteers made sure that the ground can sleep easy this winter. The square has been seeded and top dressed with a fresh batch of Kettering loam, the mobile covers stripped and stored, and the sight screens dismantled. 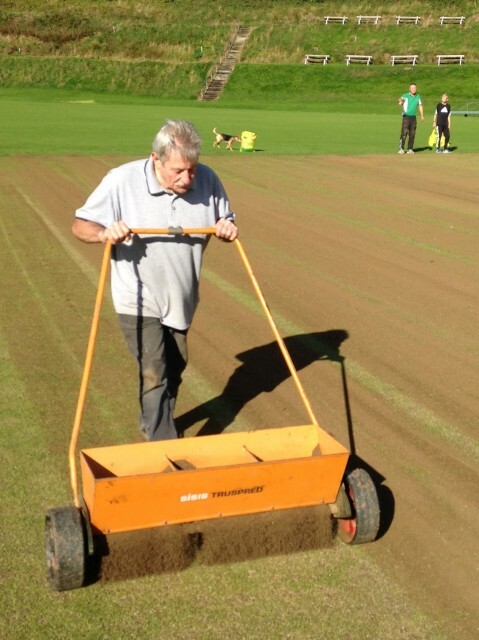 A massive debt of thanks is owed to our regular ground staff, Eggy and Reedy, along with Stacey who mowed the outfield, and Joseph and Sienna who helped spread tons of loam across the playing surface. Thanks too to Rob, Steve, Jimmy B, Bryan, Mike and Mark. Our captains - and players - all owe the ground staff a big thank you for tireless work through every month of the year, and they can now enjoy a well deserved rest. Essential end of season work.